Barely half of American adults are married, a record low for the country, a new analysis of Census data finds. Following that same trend, the median age at first marriage is older than ever for both men and women, with the median age of marriage for women at 26.5 and the median age for men at 28.7. Nonetheless, the majority of Americans will still experience marriage at some point in their lives. Although only 51 percent of American adults are currently married, 72 percent have been married at least once. It's not clear from the analysis whether Americans are shunning marriage altogether or simply delaying it, although the proportion of never-married American adults has increased from 15 percent in 1960 to 28 percent today. Age at first marriage is on the rise in a number of nations across the globe, particularly in developed nations. According to the United Nations' 2009 World Fertility Report, the median age at first marriage for women in developed countries rose from 22.3 years old in the 1970s to 29.4 years old in the 2000s. The age of first marriage rose for men, as well. The new analysis of U.S. Census data, conducted by the Pew Research Center, also finds that the number of new marriages per year declined 5 percent between 2009 and 2010, a drop that might be related to the economy. Either way, the long-term trend in marriage is downward: In 1960, 72 percent of adults over the age of 18 were married, compared with 2010's 51 percent. Since 1960, the median age of first marriage has risen by about six years for both men and women. In 1960, 59 percent of 18- to 29-year-olds were married, compared with 20 percent today. The proportion of divorced or separated people, on the other hand, has leveled off at around 14 percent of American adults over the last two decades. Marriage rates diverge notably by race and class, the analysis revealed, meshing with earlier research by the University of Virginia's National Marriage Project, which finds that working-class and poor individuals are increasingly retreating from institutions like marriage and church. Among whites, 55 percent are married, compared with 28 percent of Hispanics and 31 percent of blacks. Part of the difference has to do with the fact that the black and Hispanic population skews younger, and thus they are less likely to have gotten around to marriage yet, Pew researchers found. A college education is also linked to the likelihood of marriage, with 64 percent of college grads having entered into matrimony. For those with some college education, that number is 48 percent, dropping to 47 percent among those with a high-school education or less. In 1960, these education disparities in marriage did not exist. According to the Pew report, cohabitating, single-parent and other types of households have increased as marriage has become less common. A 2010 survey by the organization found that 39 percent of Americans say that marriage is becoming obsolete. In the 1970s, only 28 percent of Americans thought marriage was obsolete. Public opinion about marriage mirrors marriage rates. 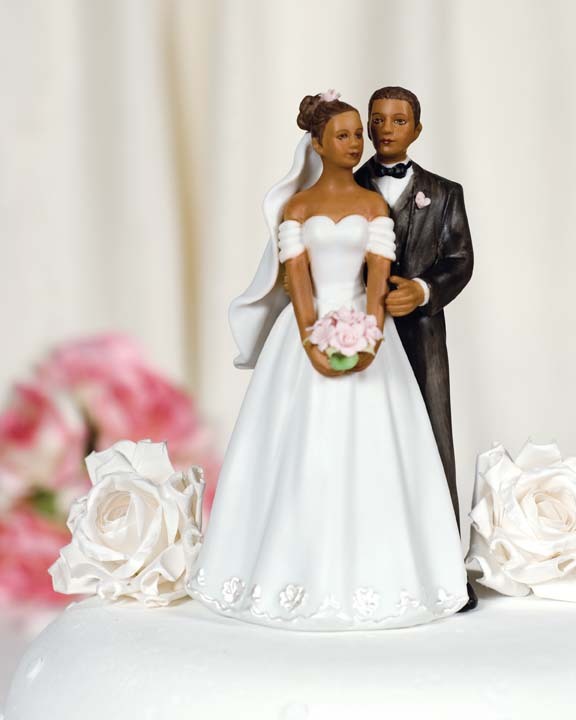 About 44 percent of blacks say marriage is becoming obsolete, compared with 36 percent of whites. Of adults with college degrees, only 27 percent say marriage is fading in importance, compared with 45 percent of adults with a high-school education or less. Nonetheless, 47 percent of unmarried people who said marriage was obsolete also said they hoped to marry someday, virtually the same proportion of unmarried people who believe that marriage is important. However, in case asking yourself precisely what your spouse is usually find singles approximately is usually destroying your health after that matrimonial exploration is usually the most effective way for learning the facts permanently.